Introducing the Valentine's Day Collection! — Paper Rose Co. This question and my response came to mind when I went to work on this collection. 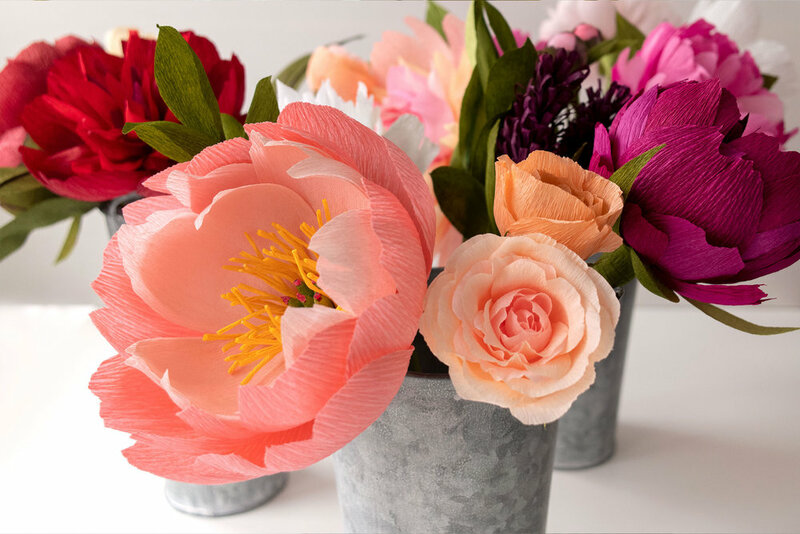 Rather than focusing solely on gifts for romantic partners to give one another, I wanted to create a collection of flowers that bring happiness and love to any recipient. Additionally, this collection is full of the flowers that you and I both love. 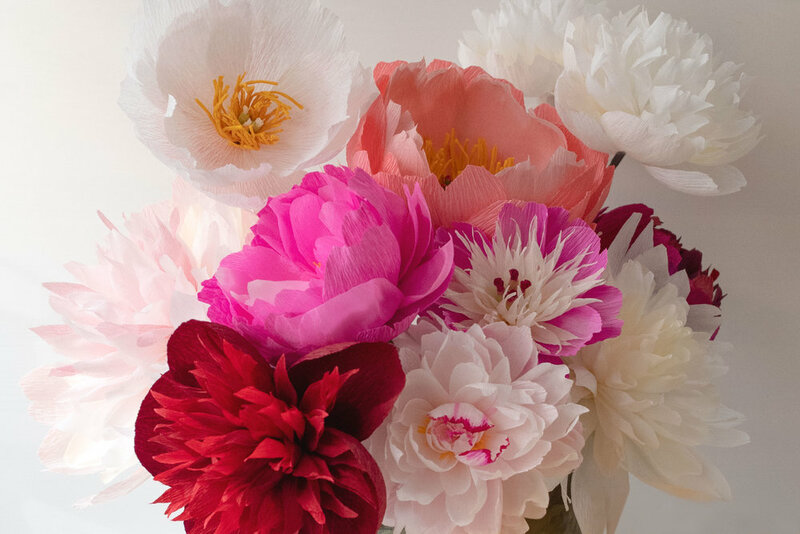 I tapped into the library of peony studies I made last spring when the gardens were bursting with models and designed the most intricately-detailed and lifelike versions yet. And after another year of practice and perfecting my methods, I'm even more in love with roses than ever before. +A whole new spectrum of garden roses! I’m excited to see which are your favorites. Feel free to mix and match, gift your loved ones, gift yourself, and enjoy an early dose of spring this Valentine’s Day! More peeks below, or check out the full collection via the link.